Veteran journalist Amanullah Kabir passed away at a hospital in Dhaka early Wednesday. He was 71. The Senior Editor of bdnews24.com had been undergoing treatment at Bangabandhu Sheikh Mujib Medical University (BSMMU) where he breathed his last around 12:45am. Amanullah Kabir was admitted to the intensive care unit (ICU) of the BSMMU on January 2 with various complications including diabetes, reports UNB. Earlier on January 5, he was admitted to the National Institute of Cardiovascular Diseases after suffering a massive heart attack. He was later shifted to the coronary care unit from the emergency unit. He served as executive editor of the Independent, news editor of The Daily Star, editor of Bangla Daily Amar Desh, and chief editor and managing director of Bangladesh Sangbad Sangstha (BSS). bdnews24.com adds : Born on Jan 24, 1947 in Jamalpur, Kabir worked with both Bangla and English news outlets over the course of his career. A 1968 MA from Dhaka University, Amanullah Kabir rose through ranks to head the newsroom at The New Nation, then a major newspaper, in the 1980s and became the first news editor at The Daily Star founded by the late SM Ali. 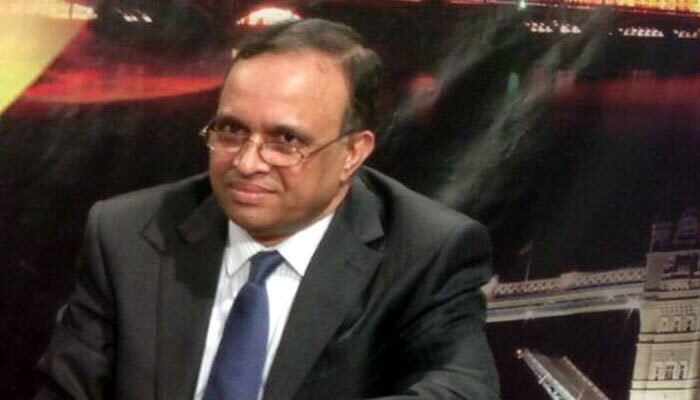 In late 1991, he joined The Telegraph as Executive Editor, was part of the launch team as executive editor at The Independent, owned by Beximco, before becoming the Managing Director and Chief Editor at state-run Bangladesh Sangbad Sangstha when BNP was in power. He was founding Editor of Amar Desh, then owned by the BNP’s Mosaddek Ali Falu. The last leg — more than five years — of his nearly five-decade career was spent at bdnews24.com. In the 1980s and 90s, he was elected president and secretary general of undivided unions of journalists, serving both the Dhaka Union of Journalists and the Bangladesh Federal Union of Journalists. He was arguably the strongest voice for media freedom during the rule of military dictator Lt Gen HM Ershad. Amanullah Kabir authored books such as 'The Struggling Democracy of Bangladesh', ‘Nodi o Ondhokarer Roop’, ‘Mukhoshbarhi’, ‘Nistabdhatar Matam’, and ‘Zilay Zilay Bhasa Andolan o Onyanyo Tothyo’.